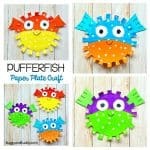 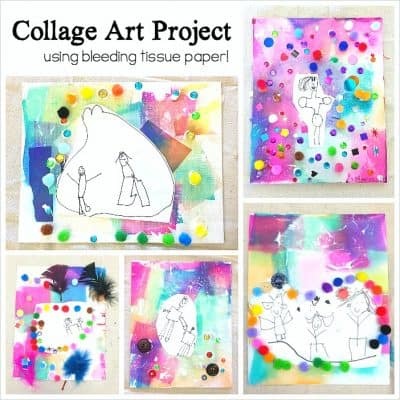 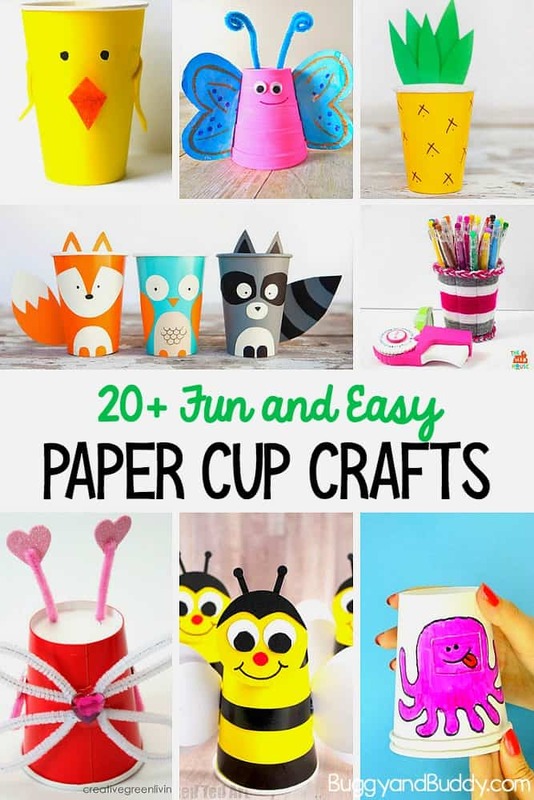 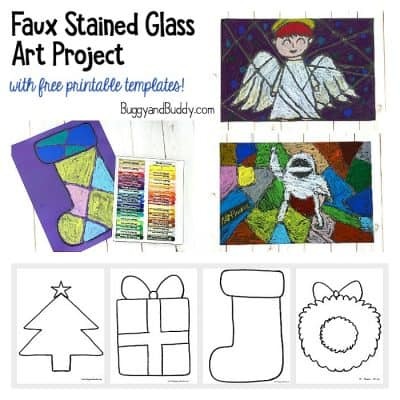 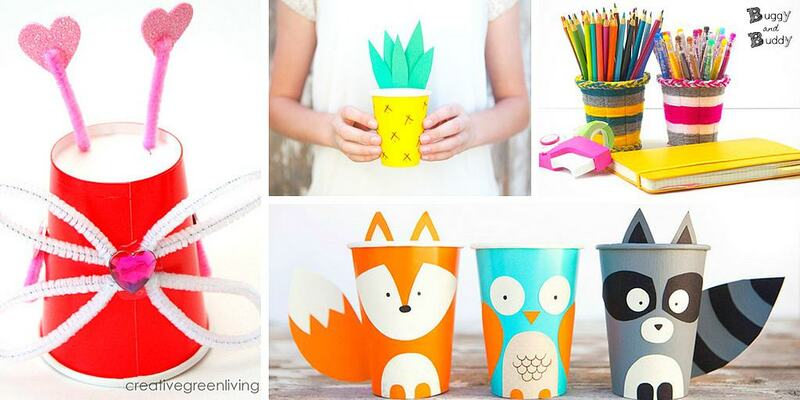 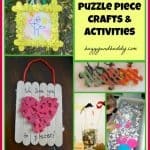 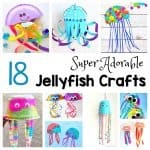 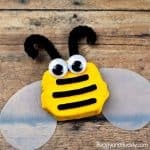 This collection of over 20 cup crafts for kids is a fun one! 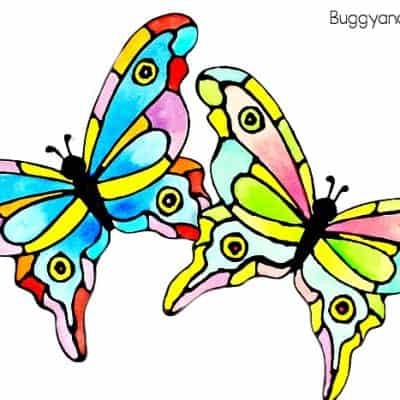 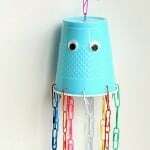 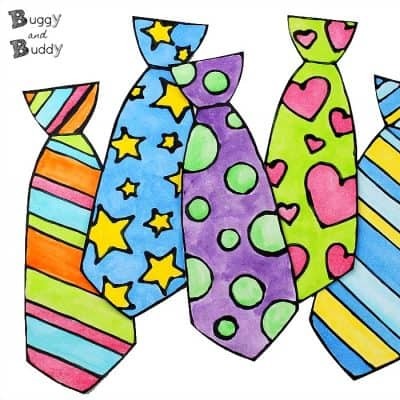 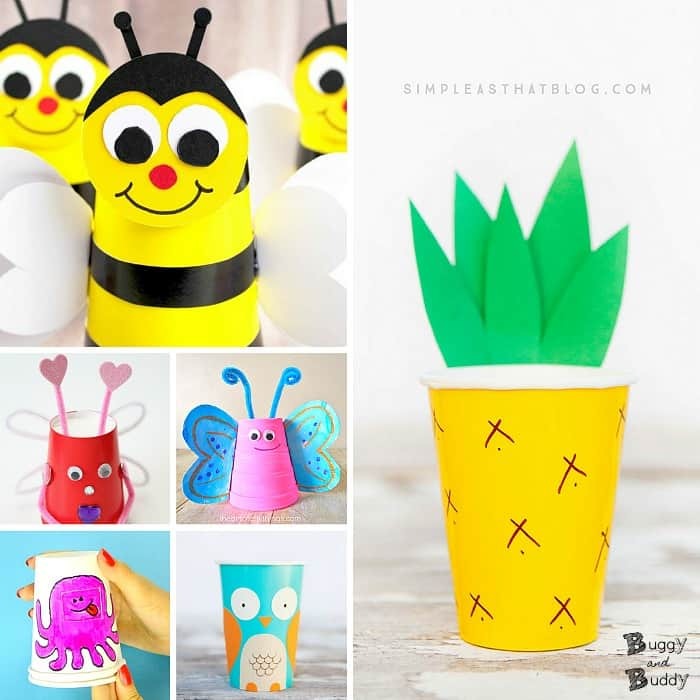 Not only will your children enjoy turning cups into things like bees, crabs, jellyfish, penguins and more, but they’re sure to be inspired to come up with their own creations using cups. 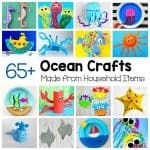 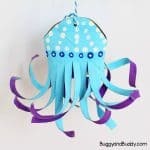 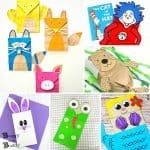 Check out even more fun crafts in the video below! 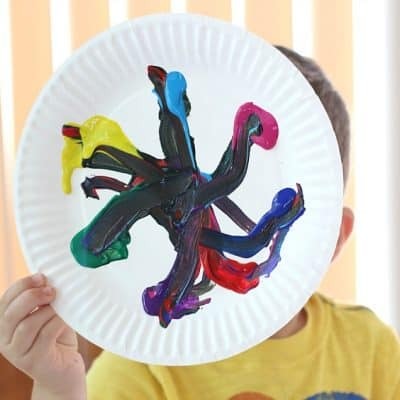 Always good to have arts and crafts as a backup plan when the kids are bored.